Are you ready for the 20th Annual Republic of Texas (ROT) Rally? Starting on June 11, 2015, this 4-day Austin event will bring motorcyclists and enthusiasts from across the United States and around the world to the Bat City. This is one of the world’s largest motorcycle rallies, and we at Freedom Bail Bonds want to make sure you have a safe, fun time with fellow motorcyclists. 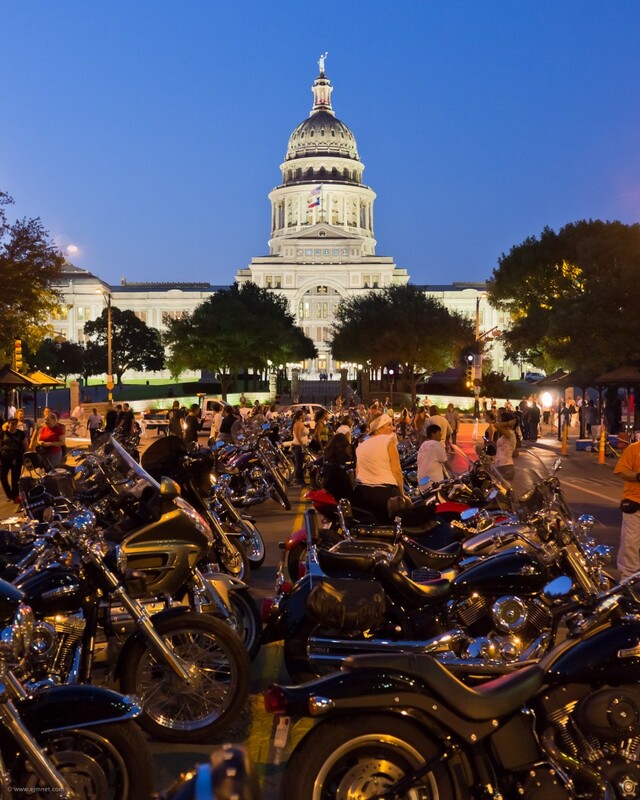 Although bikers are linked to crime and violence, we know you just want to have a safe and fun time during the ROT Rally in Austin, TX this June and we’ve provided some information to help keep you safe and legal. If you’re planning on bringing your gun to ROT Rally, there are some things about the latest “open carry” law you must be aware of. Currently, Texas law prohibits firing a gun in a public place, unless it’s in the event of self-defense. Individuals accused of unlawfully unloading a firearm in public will face a Class A misdemeanor charge if the event takes place in a town populated by over 100,000 people. Aggravated offenses are considered first-degree felonies, and can result in the accused receiving years to life in prison. On Sunday, May 17, 2015 a dispute between rival biker gang members took place at Twin Peaks restaurant in Waco, Texas. The gunfight left nine people dead and several others injured. 174 biker gang members were arrested. Each suspect has been charged with engaging in organized criminal activity, with individual bonds set at $1 million. . We don’t want that to happen to you – so remember – keep your gun holstered unless you need it for self-defense. If you plan on drinking, be sure to enlist a friend or relative as your designated driver to safely get you home after the rally. Designated drivers abstain from drinking alcohol in order to drive those who have been drinking to their destination. Remember that motorcyclists need designated drivers. Your designated driver might kick back a few drinks. If this happens, call a taxicab service or a safe-ride company like SoberMonkeys.com to get you both home safely. Never drink and drive! Be safe while enjoying the ROT Rally in Austin,TX from June 11-14, 2015.  If you or a friend ends up behind bars call Freedom Bail Bonds-Austin. We’re available 24 hours a day, 7 days a week to get people out of jail fast.